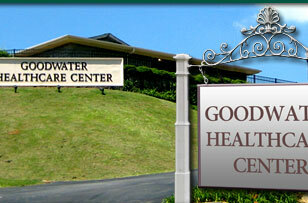 Goodwater Healthcare Center is a state licensed, 72 bed skilled nursing facility providing both long term and short term nursing and rehabilitation services in Coosa County and the surrounding area since 1966. 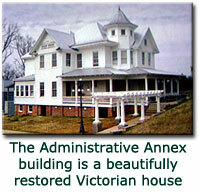 We are located on Alabama Hwy 9, minutes off Hwy 280 in Goodwater, Alabama. Our mission at Goodwater Healthcare Center is to work together with the resident, the resident's family and the resident's physician to design a plan of care which is intended to meet realistic expectations and promote the resident's highest practicable well-being. Our staff strives to provide the comfort and security of home as we care for the whole person. 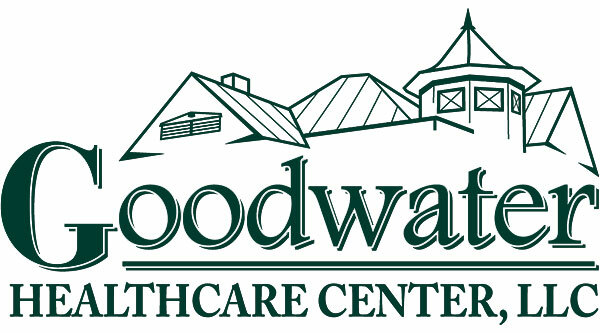 For information regarding placement in Goodwater Healthcare Center, please call 256-839-6711 and ask for one of the following people: Janice Tyler, Administrator, Lena Simmons, Social Services Director/Admissions Information, or Patricia Ray for Financial Information. 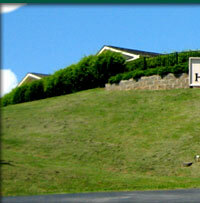 We are Medicare/Medicaid certified and accept Medicare, Medicaid, private pay and long term care insurance. Call and arrange for a tour of our facility today!